Developing community through Arts…….community arts programmes work! 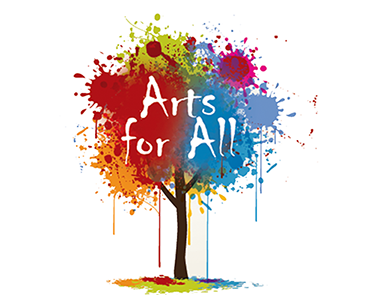 Based on the York Road since 2000, Arts for All has been a hub of community arts in north Belfast for 15 years. The core of the organisation's work is to offer opportunities for participation in the arts to support community development, education, community relations, personal development and social cohesion. If you would like to be involved, then please contact Jill McDermott at jill@arts-for-all.co.uk or on 028 9075 2134 for more information and an application form.